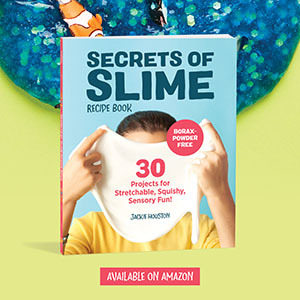 Some of the best gifts for Mother’s Day are the special keepsakes that our kids make us. 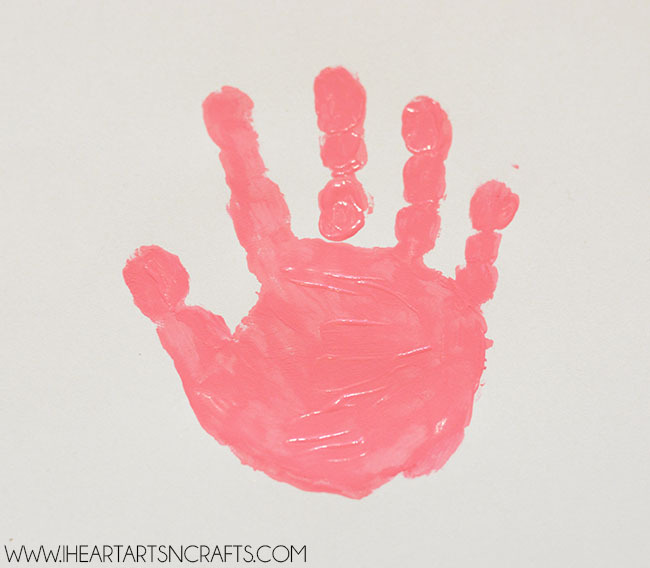 Our favorite keepsake crafts are handprint & footprint art, it’s so fun to see how much they grow from year to year. And our latest handprint art includes this super sweet cupcake card perfect for Mother’s Day or even Grandparent’s Day! 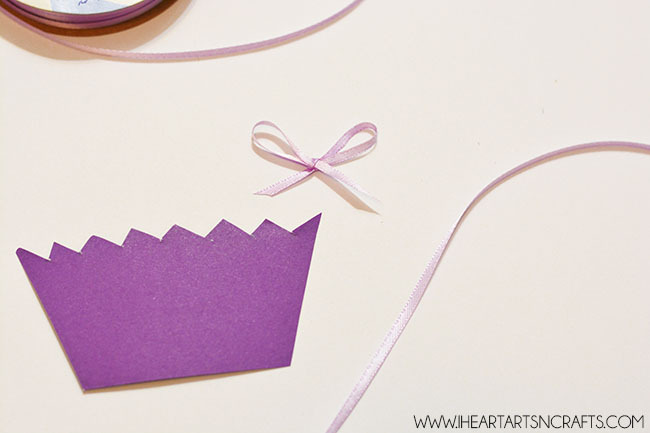 To start off you’ll want to create the cupcake liner for the card using card stock. Pick out a color and cut out a cupcake liner shape like the image below. 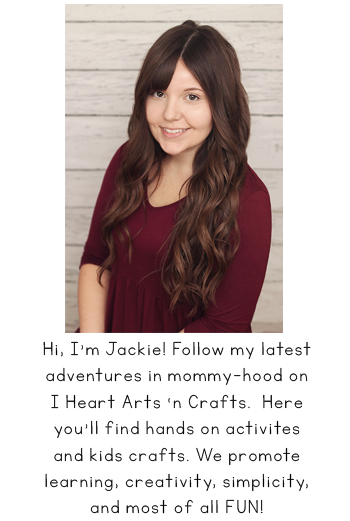 The ribbons optional but you can tie a bow and cut a coupe inches of ribbon off and glue it to the cupcake liner shape that you have cut out. 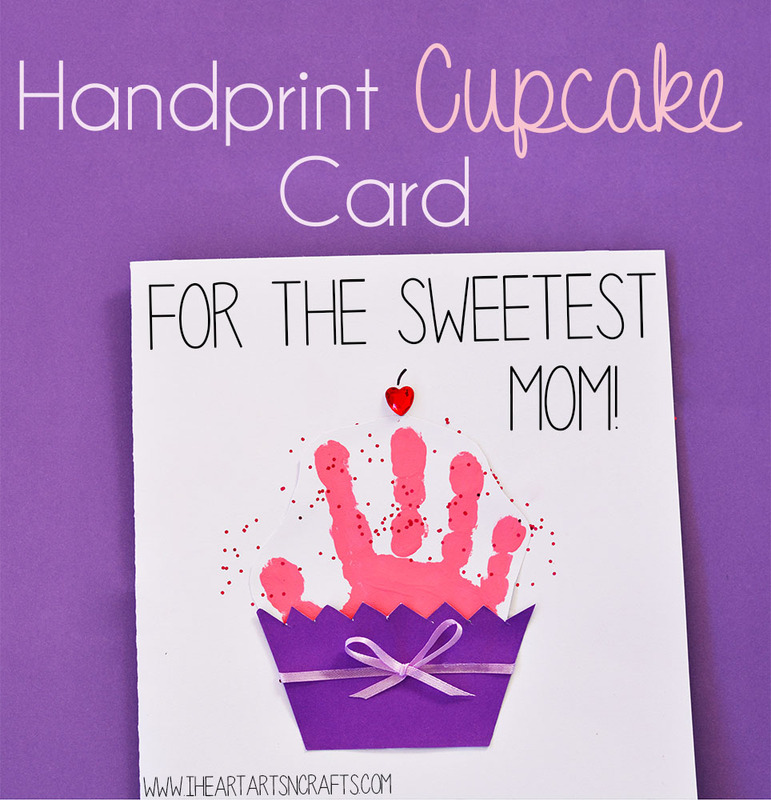 Next, your child will paint their hand the color of the cupcake and press it onto your card. Because it took us a few tries to get a good print I cut out the best one and glued it onto the card. 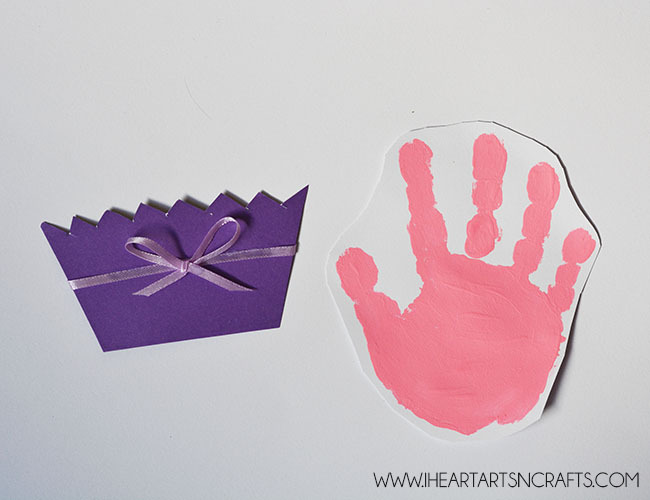 Once the print is dried you’ll glue the cupcake liner shape onto the handprint. Finally let them decorate it! We added a heart gem to the top for the cherry and went a little crazy with some glitter for the “sprinkles” on the cupcake, but you can add whatever you’d like. Add in a cute phrase like “For The Sweetest Mom” or ” You’re The Sweetest Grandma” and these will make the cutest gifts! 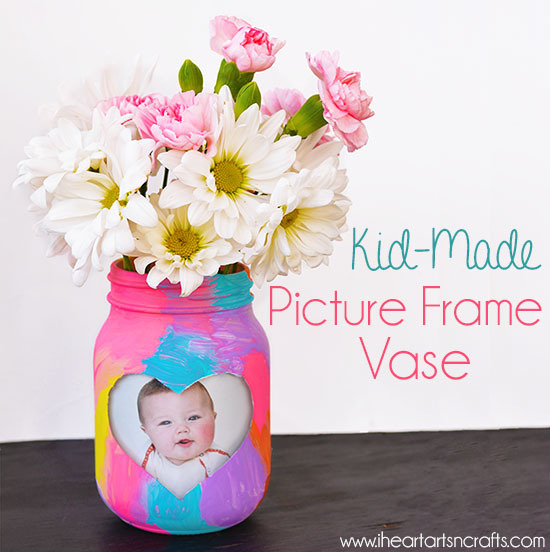 Follow Jackie | I Heart Arts N Crafts’s board Mother’s Day Crafts on Pinterest.